Broccoli cheese soup is a recipe that I got from a restaurant that I use to eat at once in a while when I was going to beauty school. I loved the rich flavor of the broccoli cheese soup and I could not wait to make it. It is creamy, and loaded with vegetables. It seems like just yesterday that I was going to beauty school. I would start at 8 am, and go until 5 pm. After school, I would go to a fabric store and cut fabric until 12 am. Then I would come home and sometimes I would make cookies or something to unwind for the day. I know that my sister thought I was a little crazy, but I have always enjoyed baking. It helps relax my mind and it is a great way to relax the brain and just create. Do you ever wonder how many batches of cookies that you have made or how many pots of soup you have eaten? I know that broccoli cheese soup is one that we all enjoy. Another thing that I use to eat when I went to this restaurant was brownies. They where so soft and delicious. But I always knew that the broccoli cheese soup was what kept me coming back. As the fall season is upon us, let’s take a moment and write a few things that we are grateful for. One thing that I am grateful for is that I can change just a little bit each day. I am trying to enjoy each and every day and I am looking more for the good things in life. Some days I make mistakes and get a little grumpy, but I try to quickly apologize and let my judgement go! I look forward to spending time with people because I am trying to find the good in them. One way to not judge a person is to look in their eyes. You can really learn a lot from a person’s eyes. Some people have a twinkle in their eyes and some look down, as if they are having a hard time. Then there is when their eyes tell you that a person is not feeling very well. So when my husband came home yesterday, and his eyes did not look healthy, I knew right away that he was not up to par. He ended up with influenza. So I was happy that I had made this broccoli cheese soup. It always helps one feel better. Another thing that I learned was that when you need to get a prescription, always check on line at Good Rx. When I went to pick up the prescription, they told me that it was $90.00, and I almost passed out. So when i got home, I decided to check and see if I could have found it cheaper. Sure enough, there was a coupon that I could have used that would have saved me $40.00. I sure hope that this will help someone down the road, and that they will benefit from this information. I know that next time I will be doing my homework. I know that everyone likes to save money and it is better in your pocket than someone else’s. Now the next challenge is getting my husband to sit and relax so that he can get better soon! I am taking my vitamins and drinking lots of water, because I sure do not want to get any bugs!! What ideas work for all of you so that you do not get sick? I am open to any great ideas. This is an account form a mother about her family as they ate dinner on Christmas Day in a small restaurant many miles form their home. We were the only family with children in the restaurant. I sat Erik in a high chair and noticed everyone was quietly eating and talking. Suddenly, Erik squealed with glee and said, “Hi there”. He pounded his fat baby hands on the highchair tray. His eyes were wide with excitement, and his mouth was bared in a toothless grin. He wriggled and giggled with merriment. I looked around and saw the source of his merriment. It was a man with a tattered rag of a coat; dirty, greasy and worn. His pants were baggy with a zipper at half-mast, and his toes poked out of his would-be shoes. His shirt was dirty, and his hair was uncombed and unwashed. His whiskers were too short to be called a beard, and his nose was so varicose it looked like a road map. We were too far from him to smell, but I was sure he smelled. His hands waved and flapped on loose wrists. “Hi there, baby. Hi big boy. I see ya, buster”, the man said to Erik. Erik continued to laugh and answer, “Hi, hi there”. Nobody thought the old man was cute. He was obviously drunk. My husband and I were embarrassed. We ate in silence – all except for Erik, who was running through his repertoire for the admiring skid-row bum, who in turn, reciprocated with his cute comments. We finally got through the meal and headed for the door. My husband went to pay the check and told me to meet him in the parking lot. The old man sat poised between me and the door.. “Lord, just let me out of here before he speaks to me or Erik”, I prayed. As I drew closer to the man, I turned my back trying to sidestep him and avoid any air he might be breathing. As I did, Erik leaned over my arm, reaching with both arms in a baby”s pick-me-up, position. Before I could stop him, Erik had propelled himself from my arms into the man’s. Suddenly a very old smelly man and a very young baby consummated their love relationship. Erik, in an act of total trust, love and submission, laid his tiny head upon the man’s ragged shoulder. The man’s eyes closed, and I saw tears hover beneath his lashes. His aged hands full of grime, pain and hard labor – gently, so gently cradled my baby’s bottom and stroked his back. No two beings have ever loved so deeply for so short a time. I stood awestruck. The old man rocked and cradled Erik in his arms for a moment, and then his eyes opened and set squarely on mine. He said in a firm commanding voice,”You take care of this baby”. Somehow I managed, “I will” from a throat that contained a stone. He pried Erik from his chest unwillingly, as though he were in pain. I received my baby, and the man said, “God bless you, ma’am. You’ve given me my Christmas gift”. I had just witnessed Christ”s love shown through the innocence of a tiny child who saw no sin, who made no judgment; a child who saw a soul, and a mother who saw a suit of clothes. I was a Christian who was blind, holding a child who was not. I felt it was God asking, “Are you willing to share your son for a moment”? when He shared His for all eternity. May you enjoy this wonderful time of year. Love to all! 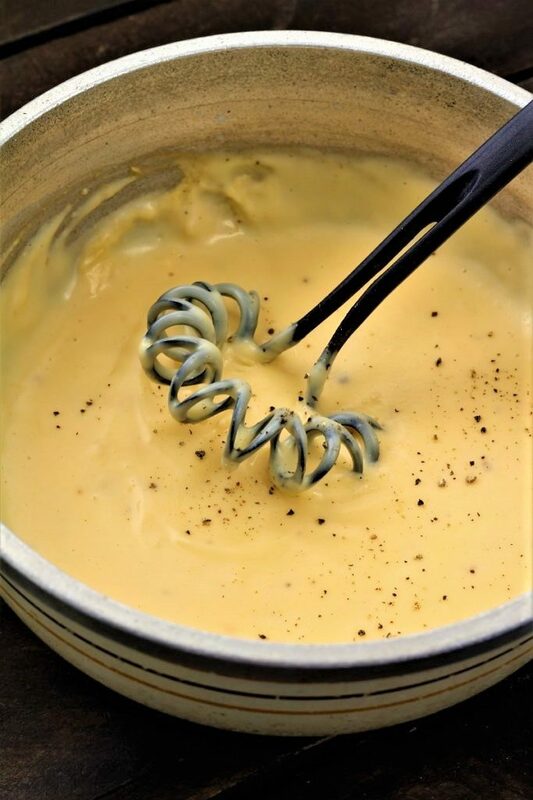 1- If you do not want to make your own cheese sauce for this broccoli cheese soup, you can use a can of cheddar cheese soup. 2- You may garnish your broccoli cheese soup with celery leaves, or fresh black pepper. 3- Make sure that you do not simmer your soup too long, or the cheese tends to stick and burn to the bottom of the pan. 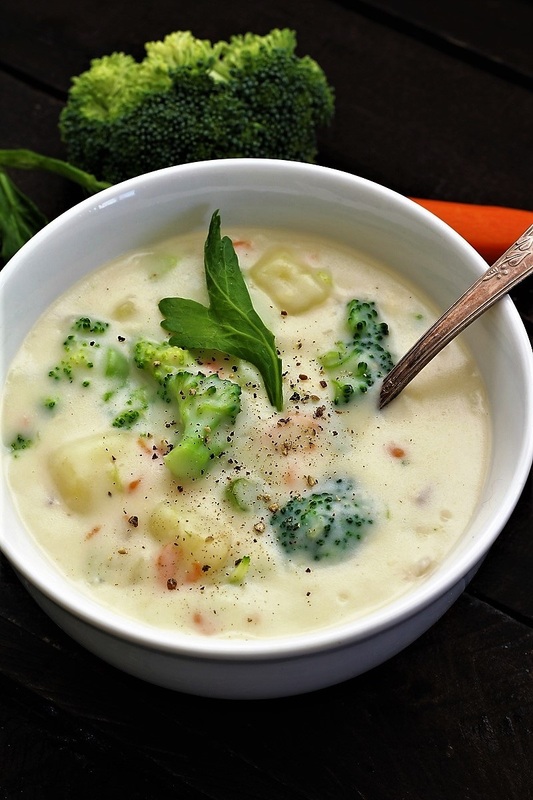 4- Broccoli cheese soup is great with or without the Swiss cheese, just remember that all Swiss cheese’s are not created equally, get the one that you like! In a large pot, place the water, celery, onion, chicken base, potato and carrots. Boil until the potatoes are cooked. Then add the broccoli, if you are using fresh broccoli, add it at the same time as the potatoes and carrots. In a small pan, melt the butter, then slowly stir in the ⅔ cup flour. Then add this to the soup. Then add the milk, you can adjust the amount of milk that you use to have your soup the consistency that you like. In a different small pan, place ½ cup milk, add the 2 teaspoons flour and stir to mix, add the salt while stirring, making sure that you stir the whole time. Remove the mixture from the heat and add the cheese, stir again until blended add then add the fresh cracked pepper. Add the cheese sauce to the soup, and stir to combine. If you want, add some grated Swiss cheese for added flavor, do not boil the soup after you add the Swiss cheese or it will change the texture of the soup. *Cheese sauce recipe is from myrecipes. A true Christmas moment. God picked your child, indeed. Wow…that was a long day! And then come home and bake?! I wouldn’t have the energy lol. 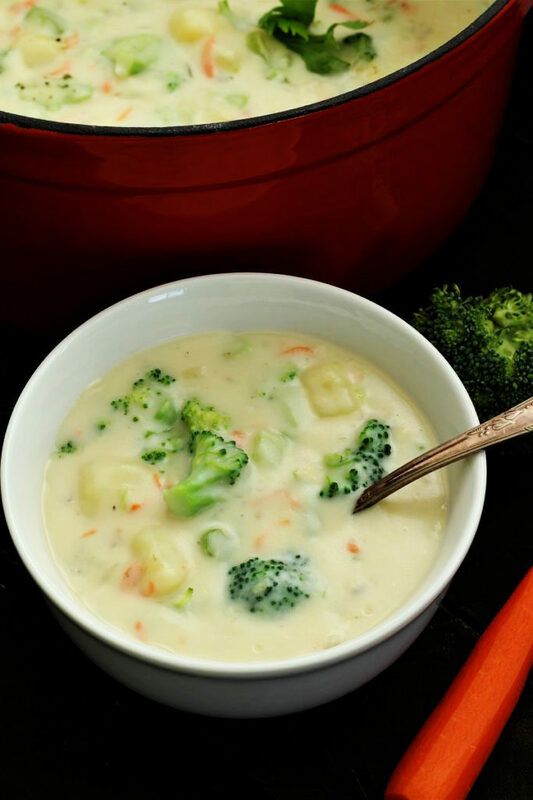 This creamy soup is PERFECT for this winter cold! I love the stories you tell! Thanks for reminding us to be more nurturing to my sick husband and especially what it means to love as a child! Such a beautiful story! I’m featuring this! Thanks for sharing with us at the To Grandma’s house we go link party, see you next week! 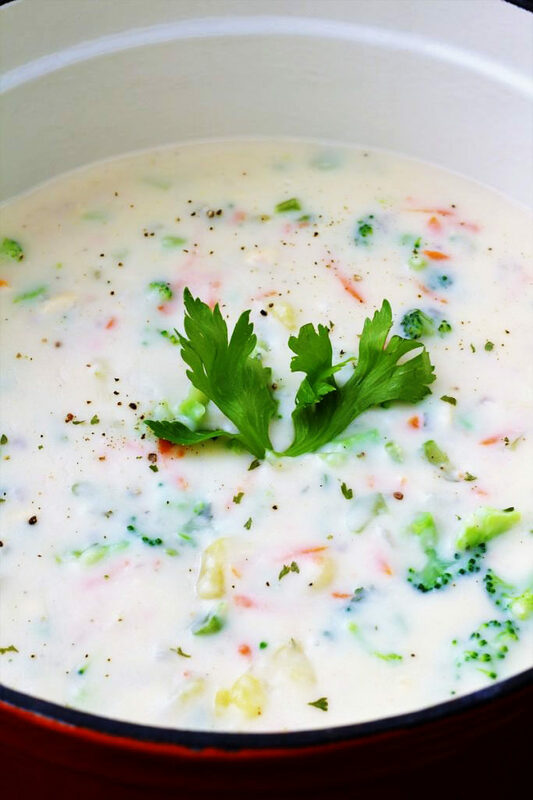 Thank you for featuring our Broccoli Cheese Soup, and for coming by and leaving a comment. The soup is delcious!